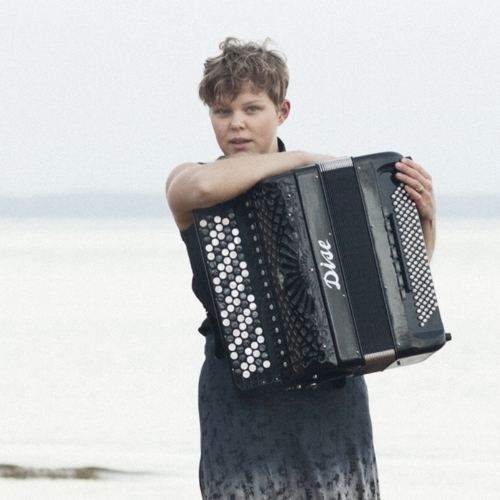 Larisa Ljungkrona is a dynamic free bass accordion player in every genre she finds herself and her influences goes across north european folk music, free and modal improvisation as well as more archaic music. Improvisation and personal expression is her keystones and she incessantly searches for new paths to challenge her playing and creativity. Anki Wallgren is a transboundary singer, voice artist and composer. She sings everything from flamenco, latin and swedish folk music to free improvisation. Curiosity is her fuel and she constantly seeks new ways to use her voice.